How to chase the Northern Lights by campervan hire Scotland? The Northern Lights are one of the most magical phenomena in the world. The experience of seeing this dance of unearthly colours in the sky and even hearing the roar of the Aurora is in many people’s bucket list. But, do you really need to travel to the Arctic Circle to admire this natural wonder? Since the North Pole may be a far cry from some people’s budget and reach of places to visit, we have put together some suggestions to catch the Northern Lights the UK with comfort, flexibility and even on a very tight budget! For many, it may come as a surprise that one of the best places to catch nature’s very own theatrical performance is within the UK, along the northern reaches of Scotland. The optimum viewing locations include the Caithness coast, as well as Orkney, the Shetlands and the Outer Hebrides islands. 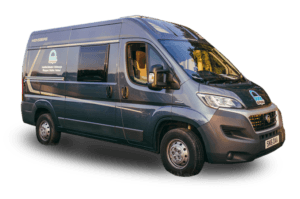 With depots next to Edinburgh and Glasgow Airports to collect your campervan as soon as you land in Scotland, the Northern Lights are only a short drive northwards! And if you want to head to get better views from the Scottish Islands, you can take your campervan hire on most of ferry carriers. We recommend Northlink Ferries, which offer overnight service from Aberdeen and Scrabster ports. 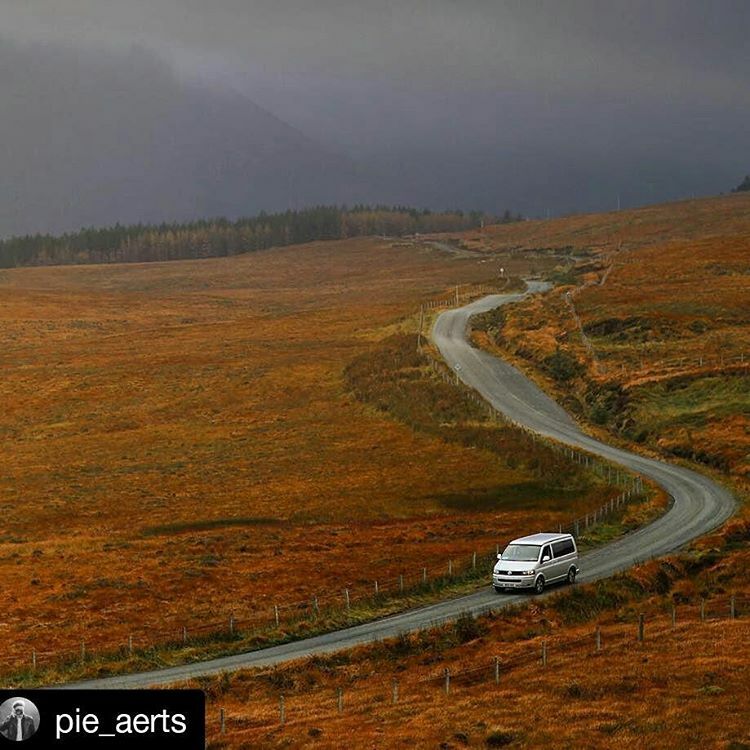 No matter how far you want to reach, your campervan will take you right there! 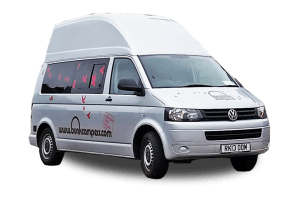 Campervan or motorhome hire in Scotland is a quirky and practical alternative to experience the Northern Lights since it offers transport and accommodation in one. 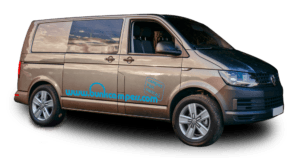 This means campervan hire is the smartest way to move around freely and photograph the Aurora Borealis as it appears from one place to the next throughout the night! 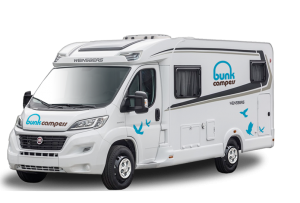 Plus, you will stay warm with camper heating – even in the coldest winter nights – and feel at home with large beds, kitchen and on board entertainment as you wait for the lights to show! January and February are the best time to spot the Northern Lights in Scotland, since solar activity increases with cold nights and clear skies. 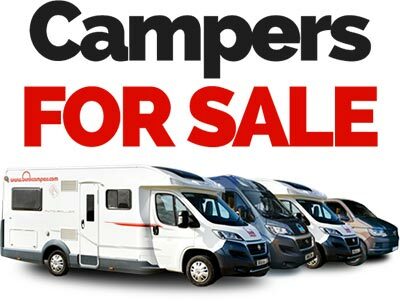 Luckily, January and February are also the cheapest months to hire a campervan in Scotland! 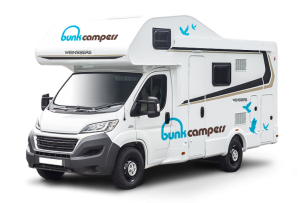 Book your camper holiday before 18 December to chase the Northern Lights in 2016 and save 10% with our Early Bird Discount. 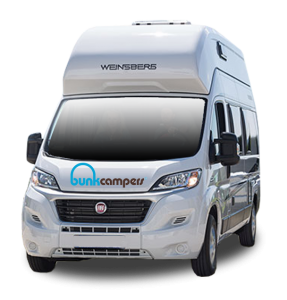 And what’s more, we offer up to 10% additional discount when hiring your camper for 11 days or more. Book now, stay longer and enjoy the Northern Lights from only £28 per day! The Northern Lights will certainly make a strong impression. Nevertheless, after few years, when you recall your time in Scotland, you will probably first think of the unforgettable moments you shared with your family of friends whilst chasing the lights. 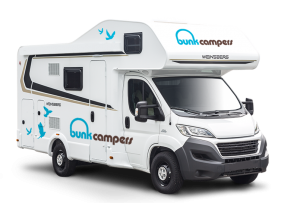 Whether you look for adventure travel or a romantic escape, Bunk Campers have a campervan for you. 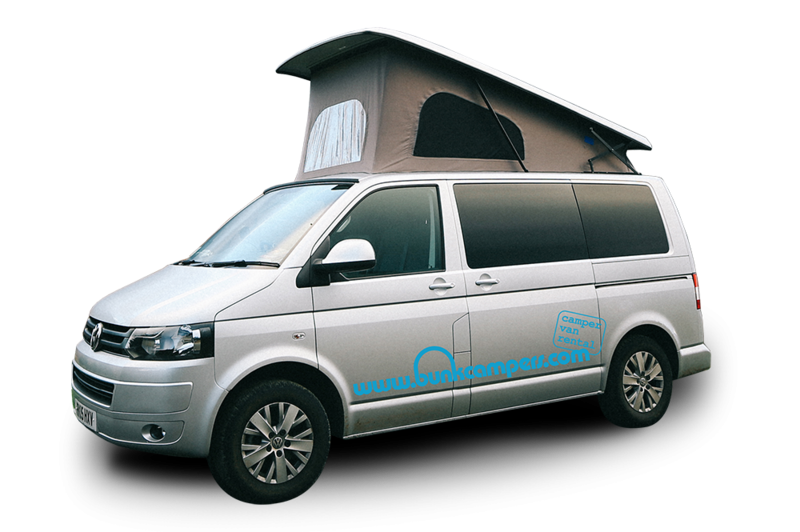 The Roadie is our most compact camper, made for solo travellers or couples on a budget. 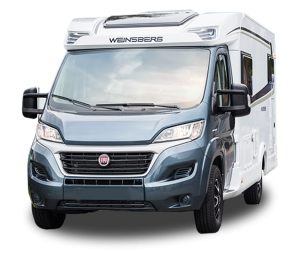 On the other hand, the Grande 6 berth motorhome will allow you admire the lights from the biggest views! Our last tip is as simple as important. Chasing the Northern Lights will take most of your time, but there’s even more to do! During daytime, why not explore the great Scottish outdoors? Cairngorms National Park is located in the north of the country and if offers a stunning scenery and many exciting activities. The drive from Glencoe to Fort William will also amaze you! At night, if the Northern Lights don’t want to show… what about getting cozy on board, dining with a view and sleeping under the bright stars of the Scottish sky? Want to discover the stunning Northern Lights in a Bunk Camper? 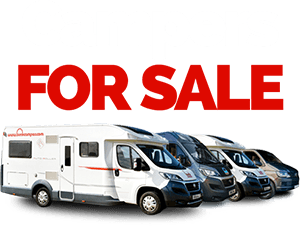 With 6 different modern campervan models to hire from our Edinburgh and Glasgow depots, you can choose the vehicle size, equipment and capacity that better suits your needs, style and budget! This winter, admire the Aurora Borealis closer to home and from home! On board shower & toilet?